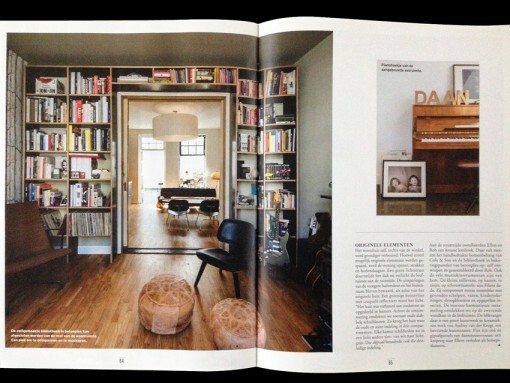 We are proud to announce that we are published in the latest KNACK. 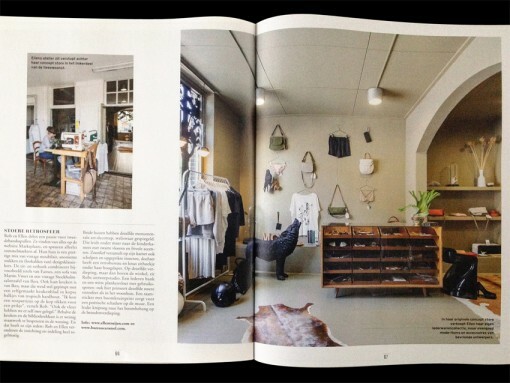 They wrote a piece about our company, ellentruijen and mos. 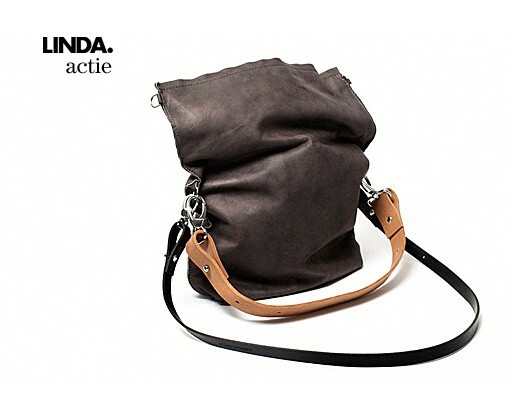 together with some lovely images by tim vandevelde it became a really nice article. thanks for having us. Wow, over 3.000 responses... Thank you all for your funny, touching, crazy reactions! The competition is closed, but click here to visit the page. 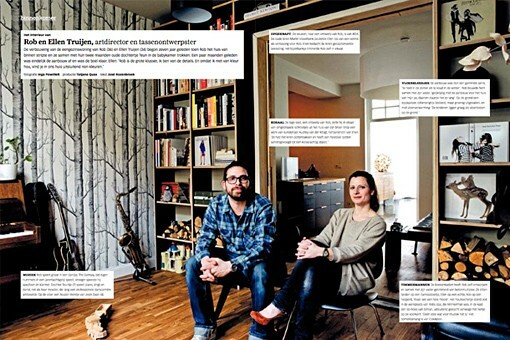 Creative couple Rob & Ellen Truijen feature in this nice spread in Volkskrant Magazine!